Credits for London based keys man & writer-producer Oli Rockberger include Carly Simon, John Mayer, Gloria Gaynor, Chris Dave, Common, Levon Helm and Randy Brecker, as a writer, producer, keyboardist and vocalist. The last few years have seen Oli touring with the multi-award winning artist Laura Mvula, appearing on her "Dreaming Room Special Edition" album, with highlight performances including Afropunk, Glastonbury, The North Sea Jazz Festival & with The London Symphony Orchestra. 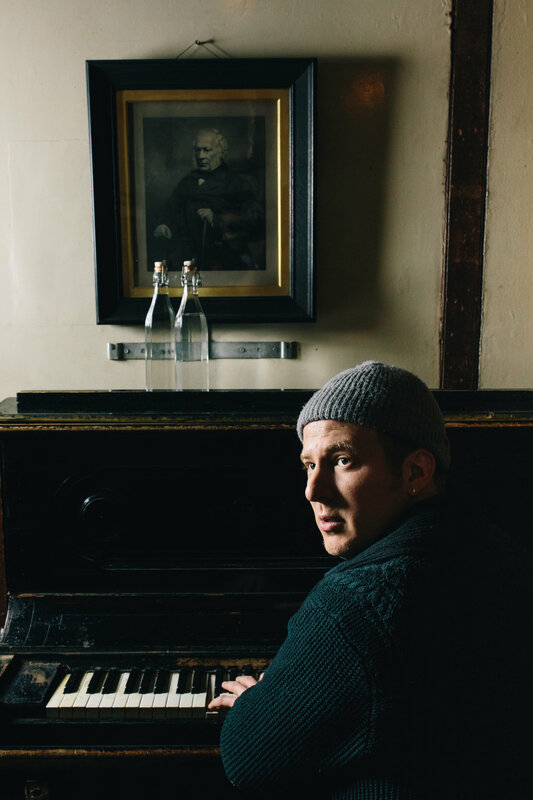 Current projects include writing/recording with Jordan Rakei, Richard Spaven, Becca Stevens, China Moses and Terrane, while preparing to release his 4th solo collection, the self-produced EP "Terra Firma" in the Summer of ‘19. A follow up EP - “Folk Songs”- is planned for the Autumn. © 2017 oli rockberger. all rights reserved. created by hds. photography of oli by rob blackham.